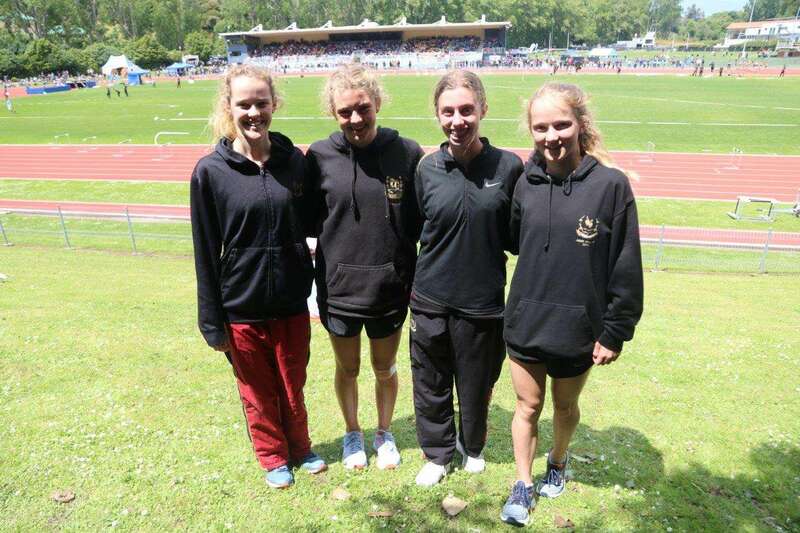 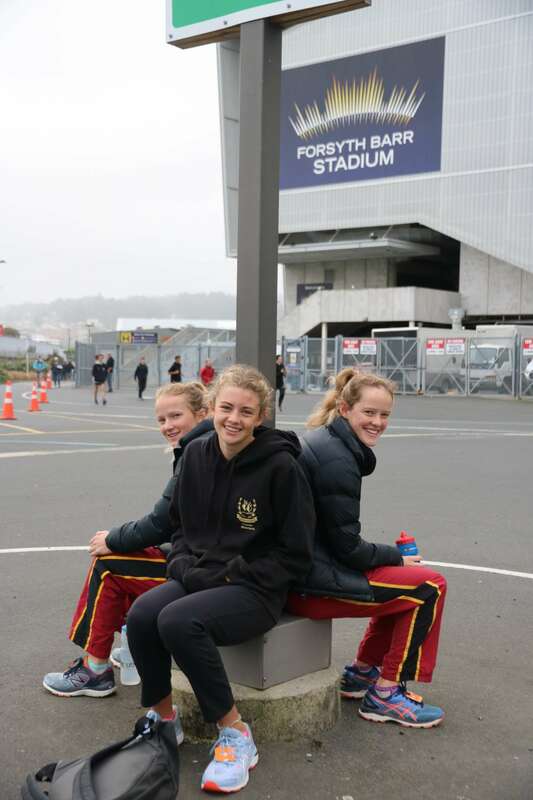 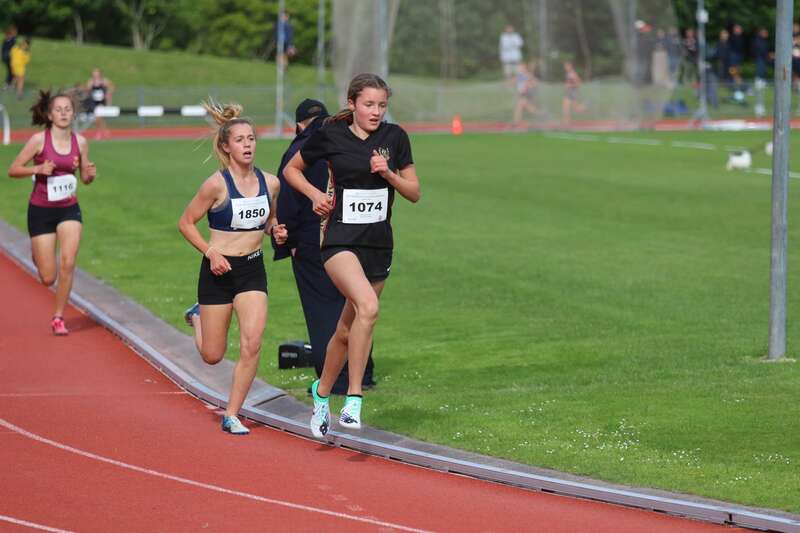 Baradene had 6 girls representing the College at the NZSS Athletics in Dunedin on the weekend - Havana Hopman, Macey Hilton, Penelope Salmon, Chelsea Oliver, Natalya Carter and Charlotte Carter. 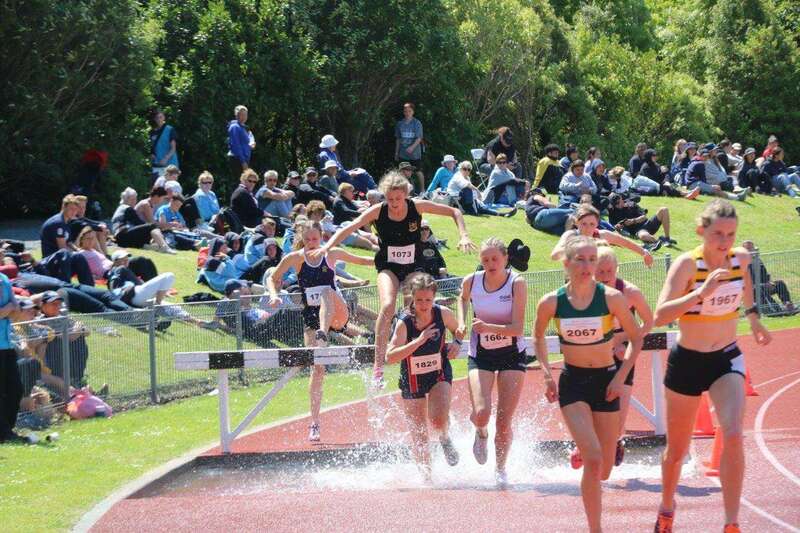 All the girls put in great performances in very windy and surprisingly hot conditions. 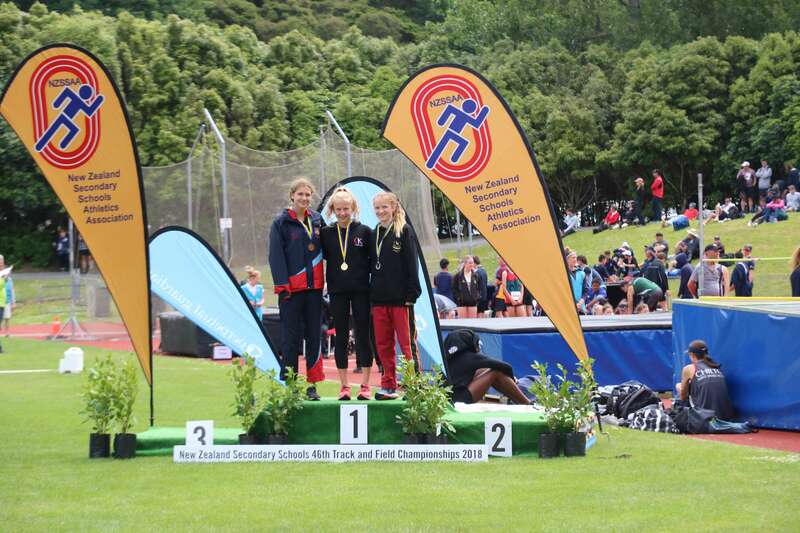 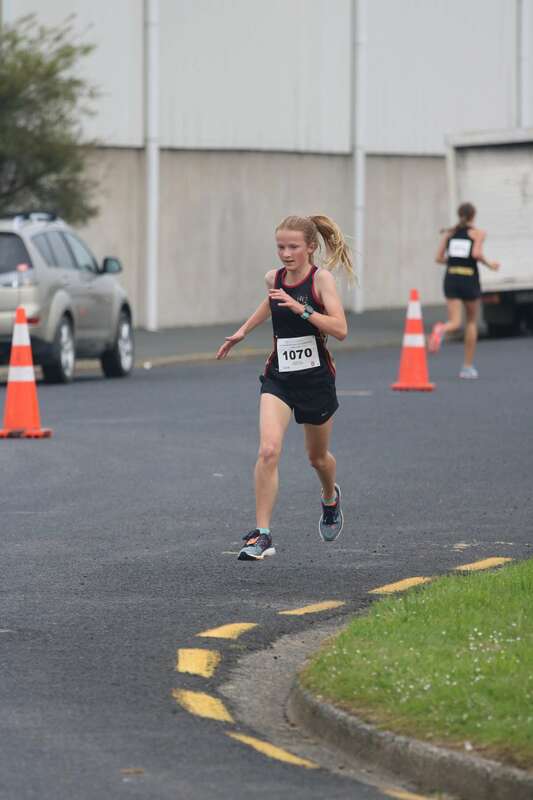 Based on her personal performances Natalya Carter was selected for the New Zealand Secondary Schools 2018 Championships Team, which is an awesome achievement.